The most cost-effective way to limit fraud losses is to prevent fraud from occurring in the first place. The largest risk any organisation faces is internal or employee fraud. This checklist is intended to help organisations test the effectiveness of their internal fraud prevention measures. Is regular anti-fraud training provided to all employees of the organisation? 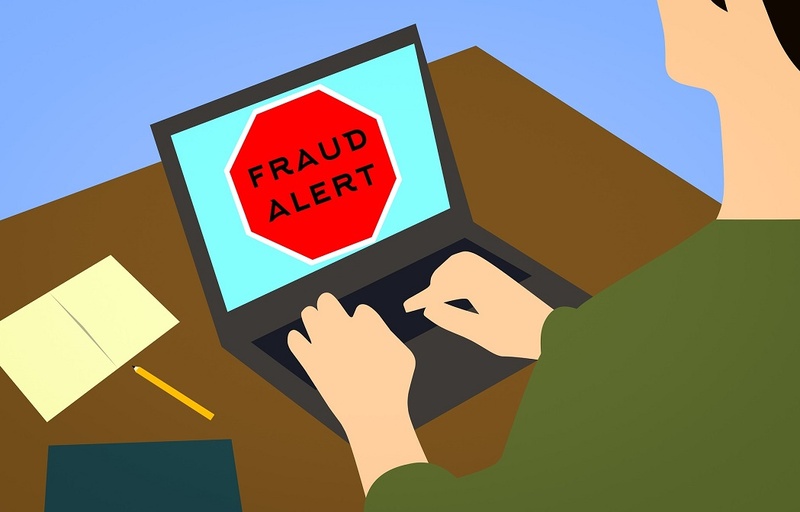 Employers need to make it clear to employees that fraud prevention involves everyone. The first step is to make sure everyone knows what fraud is and its consequences. Have the costs of fraud to the organisation and everyone in it – including lost profits, adverse publicity, reputational damage, potential job loss and decreased morale and productivity – been made clear to employees? Is there an effective fraud reporting mechanism? Is there an established reporting channel, such as a third-party hotline, available to employees? Do employees trust that they can report suspicious activity anonymously and/or confidentially (where legally permissible) and without fear of reprisal? Do reporting policies and mechanisms extend to suppliers, customers, and other outside parties? Are proactive measures taken in relation to prevention and detection of fraud? Is possible fraudulent conduct pro-actively sought out, rather than dealt with passively by a reaction to its discovery? Does the organisation send the message that it actively seeks out fraudulent conduct through fraud assessment questioning by auditors? Are surprise fraud audits performed in addition to regularly scheduled audits? Is continuous monitoring software used to detect fraud and, if so, has the use of such software been made known throughout the organisation? Does the organisation have a written fraud response plan in place? Is the tone at the top one of honesty and integrity? It is essential that management is seen to lead the way when it comes to honesty, integrity and business ethics. Employees will follow the example they are set. Are employees surveyed anonymously to determine the extent to which they believe management acts with honesty/integrity and measure the morale of the organisation? Are the ethics of the business communicated to employees, customers and suppliers? Is remuneration and reward closely linked to achieving target? Have fraud prevention goals been incorporated into the performance measures that are used to evaluate managers and to determine performance-related compensation? Has the organisation established, implemented, and tested a process for oversight of fraud risks by the Board of Directors or others charged with governance (e.g. the audit committee)? Is there a fraud risk assessments programme in place? Are strong and specific anti-fraud controls in place? Does the recruitment policy include the following, where possible? Is an employee assistance programs in place to help employees struggling with addiction, mental/emotional health, family or financial problems? All frauds require means, opportunity and motive. Motive is usually some form of financial pressure on an employee. Providing support to help employees deal with such issues is an important preventative measure.